Use actual conditional data annotations, like the library built by Simon Ince. 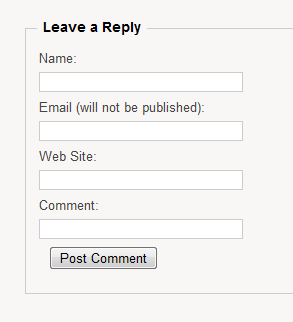 When the form is posted, remove the fields from the model state so they’re not validated. Data annotations are not the only way to specify validation rules, but they’re easy to implement. xVal was fine for ASP.MVC 1.0, but is now deprecated. Custom validation code with ModelState.AddModelError() is flexible, but requires extra work. Since I’m using two partial views for the comment form (one for authenticated users and one for guests), I could use a dedicated view model for each. One would omit the data annotations on name and email and therefore not cause any validation problems. This was my original implementation, but lead to unnecessary code duplication and other design problems. 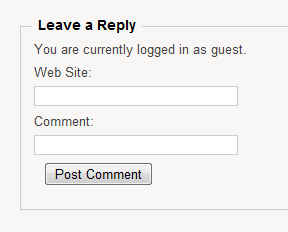 // We don't need to validate user fields if user is logged in. By removing the fields from the model state, it won’t be invalid when they are missing. This method is simple and avoids adding additional dependencies.